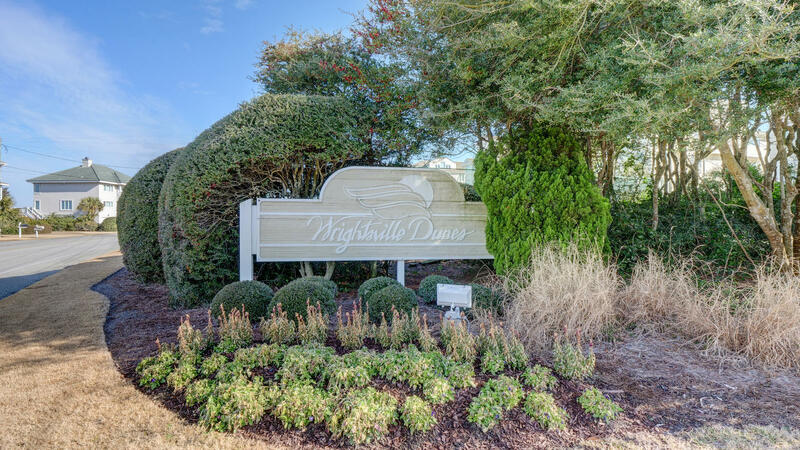 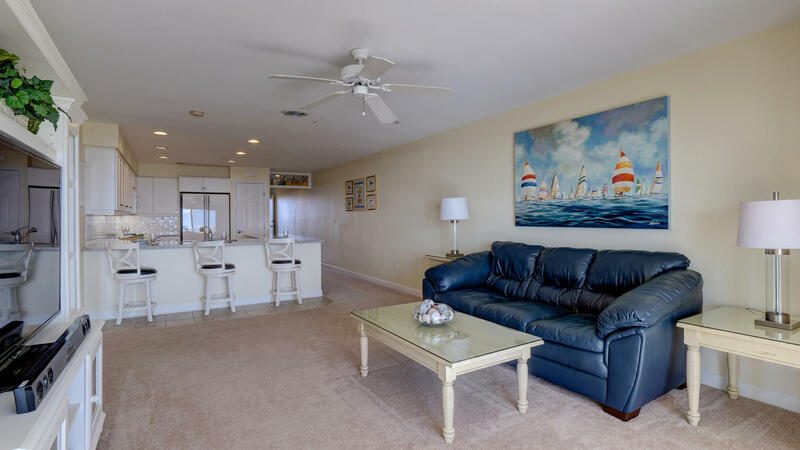 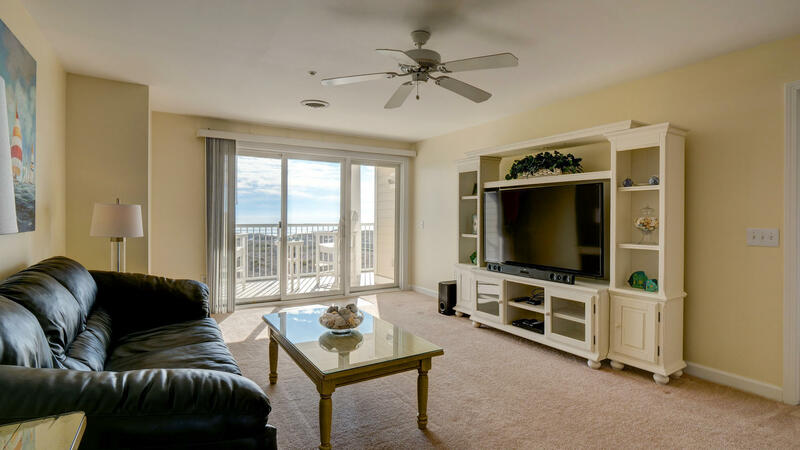 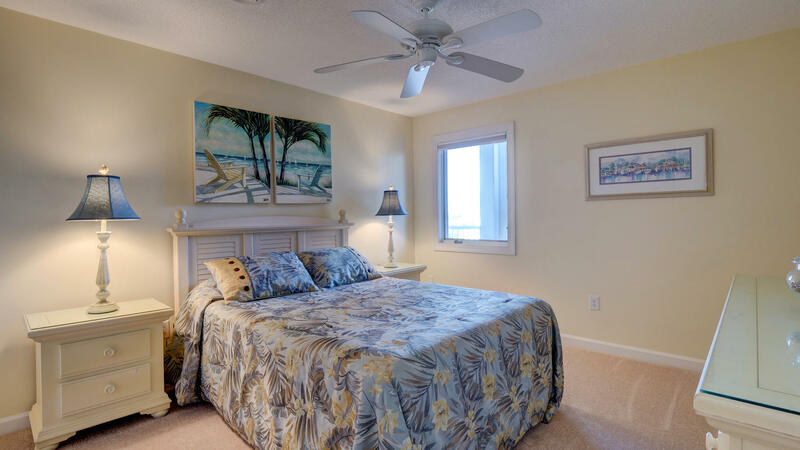 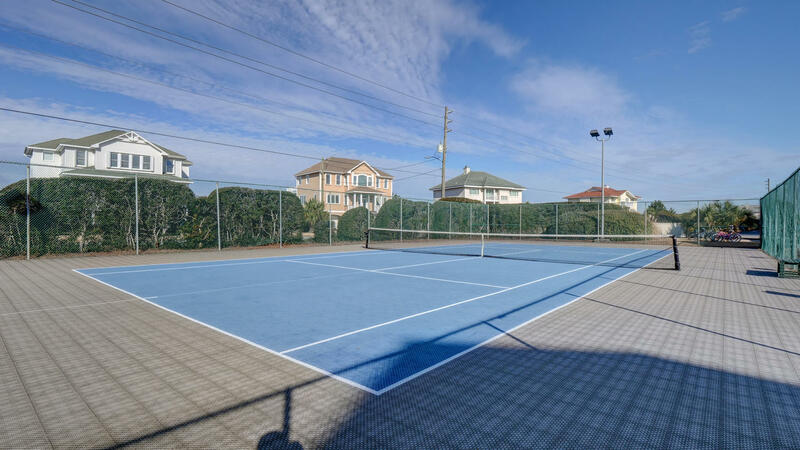 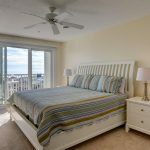 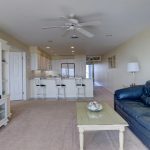 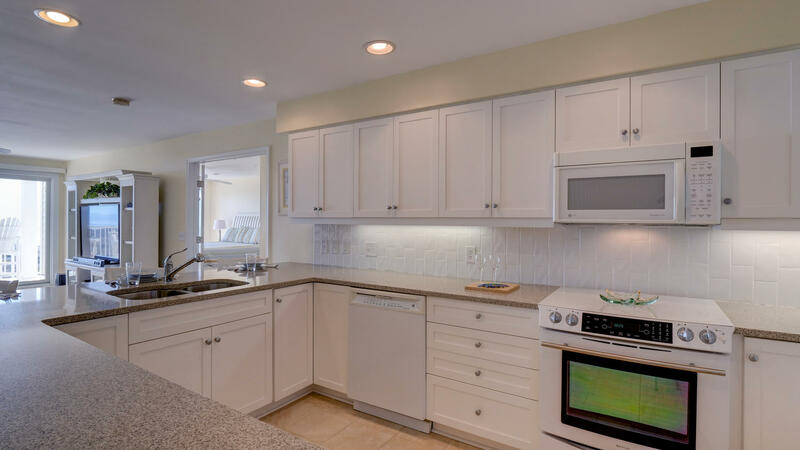 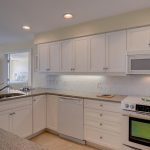 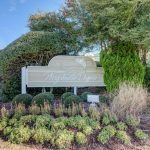 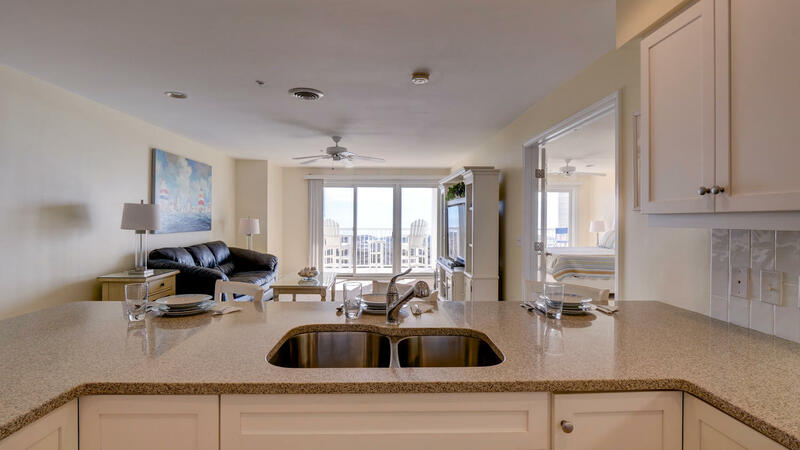 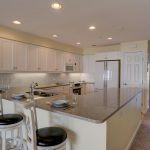 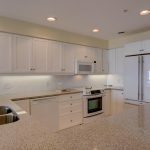 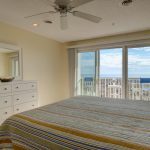 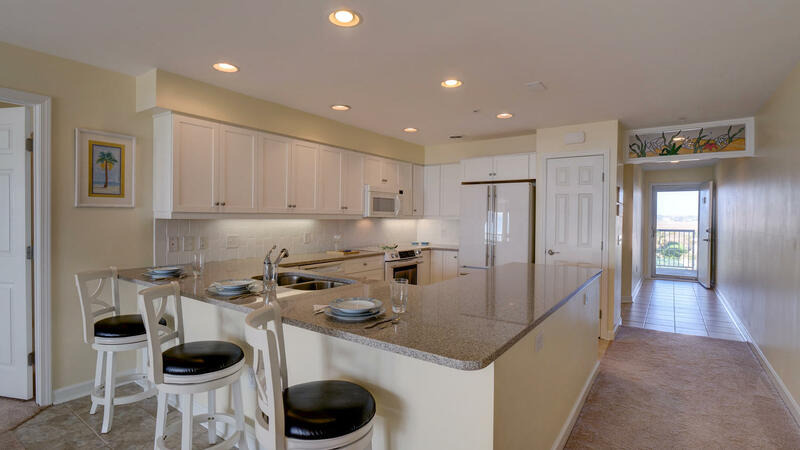 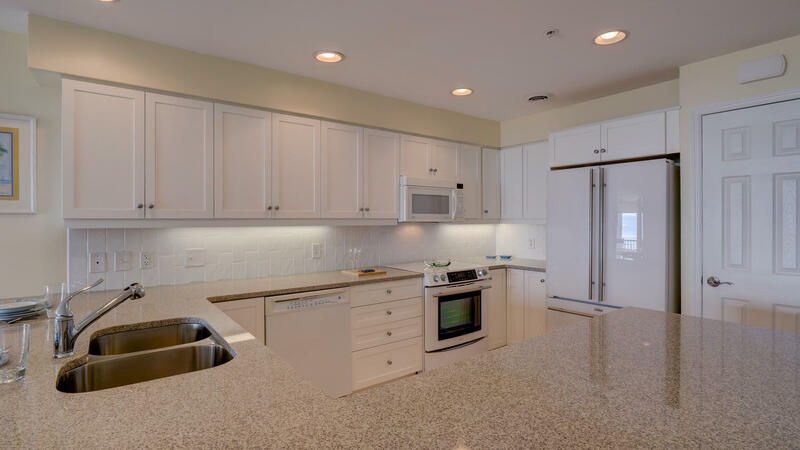 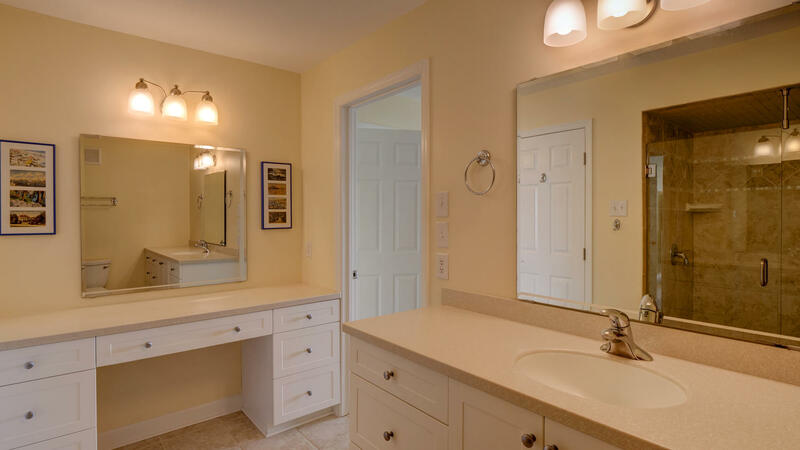 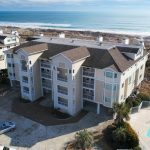 Spectacular ocean front condo located on the quiet North End of Wrightsville Beach. 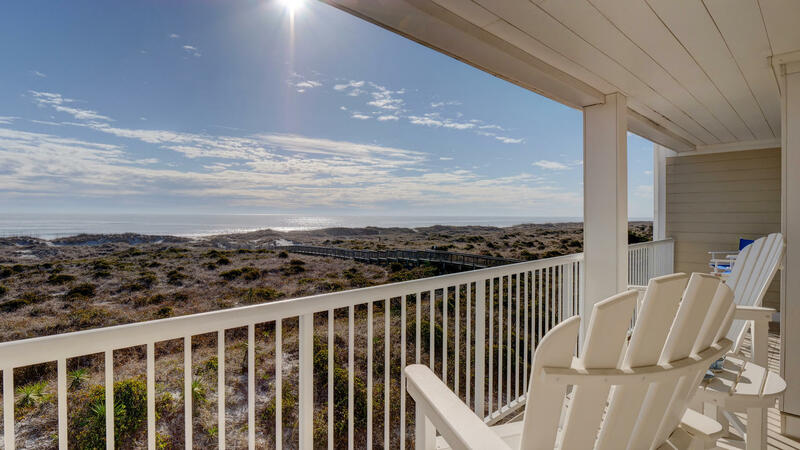 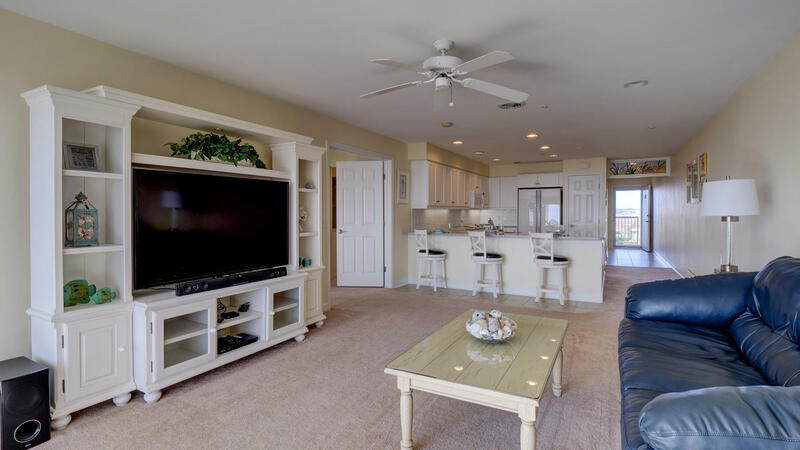 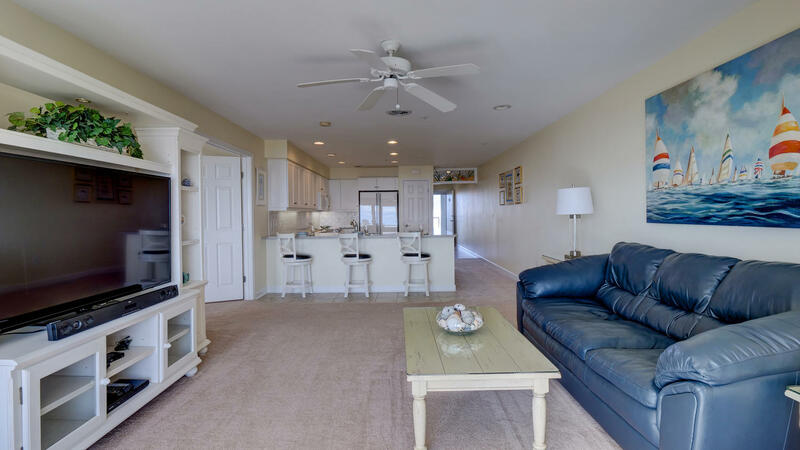 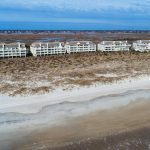 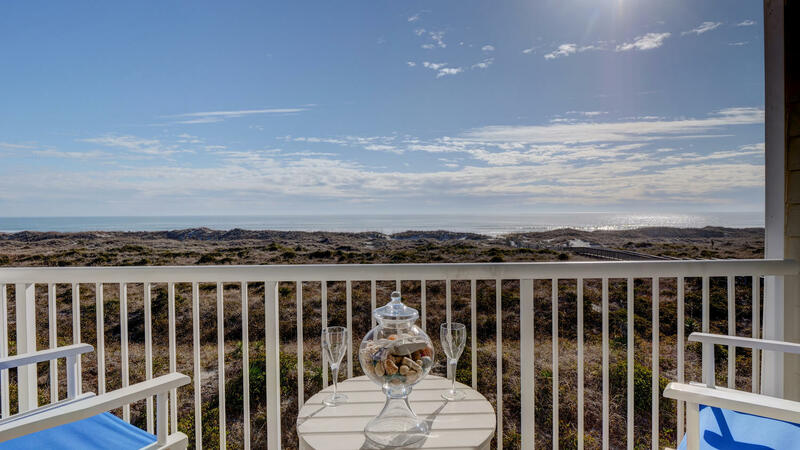 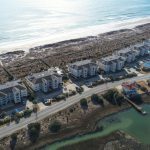 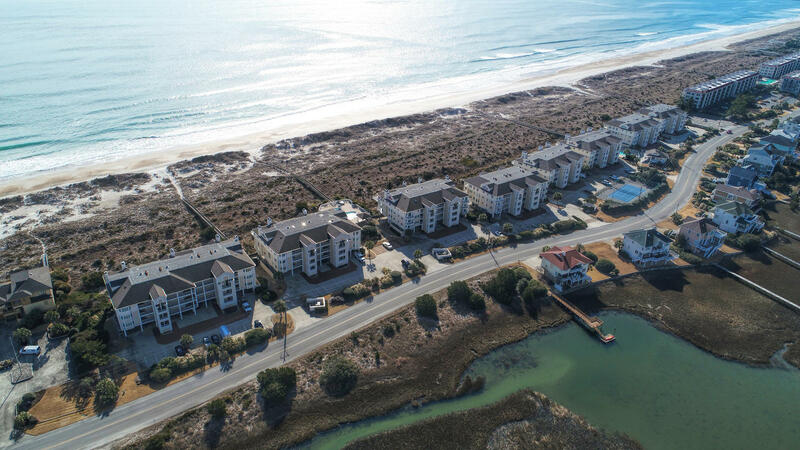 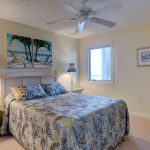 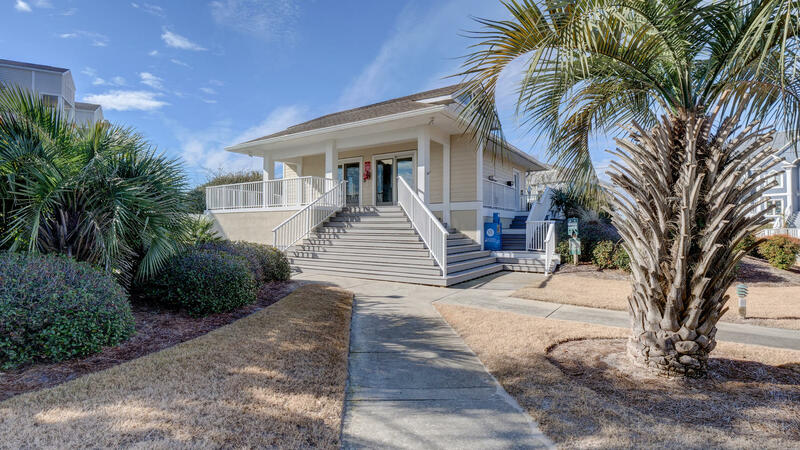 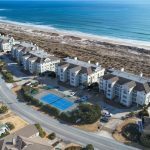 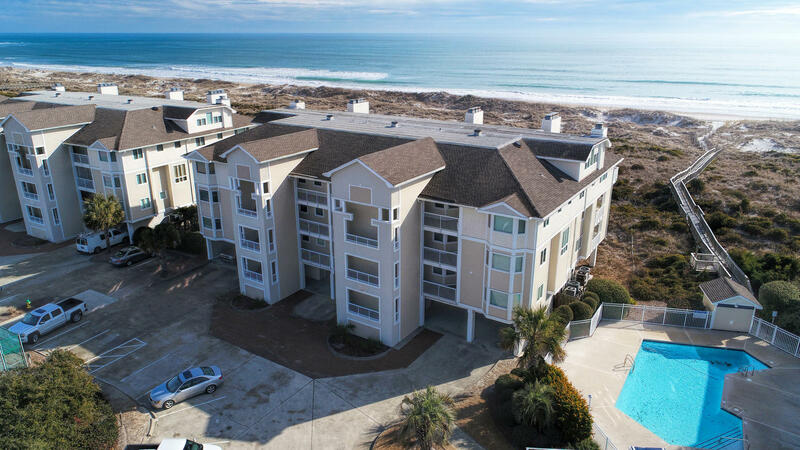 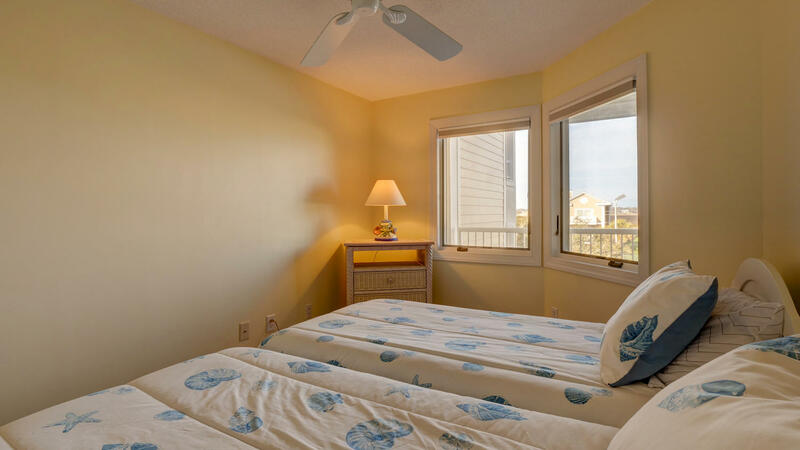 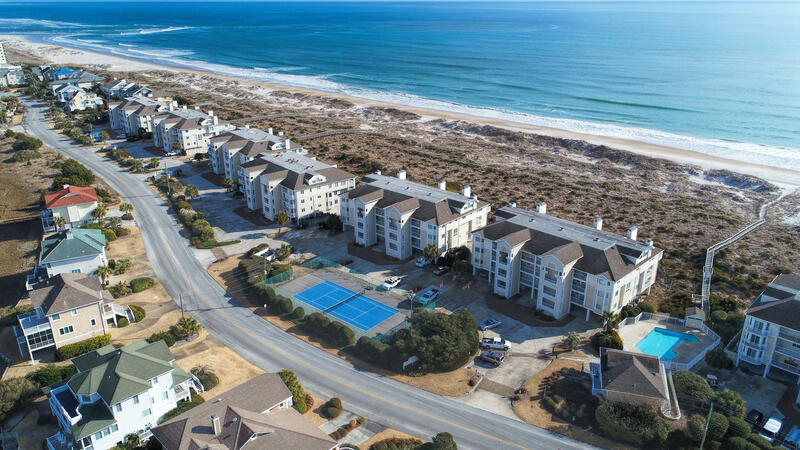 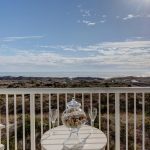 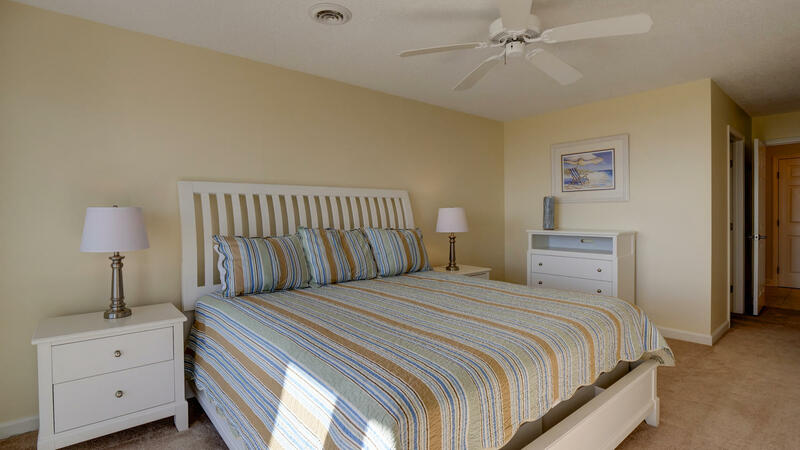 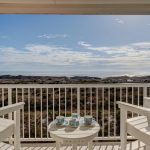 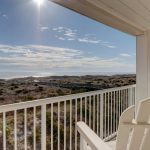 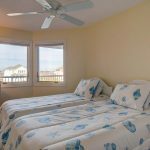 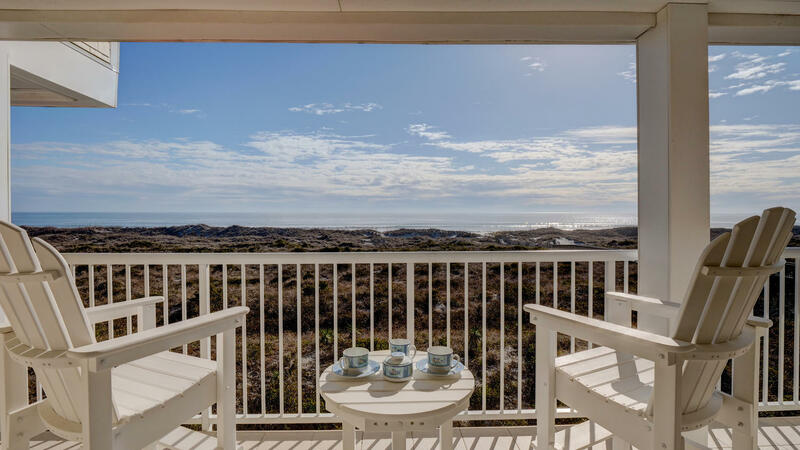 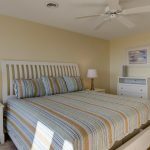 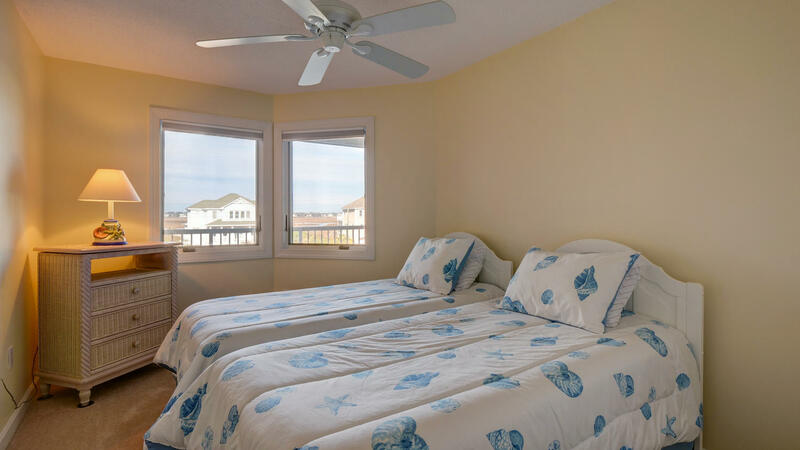 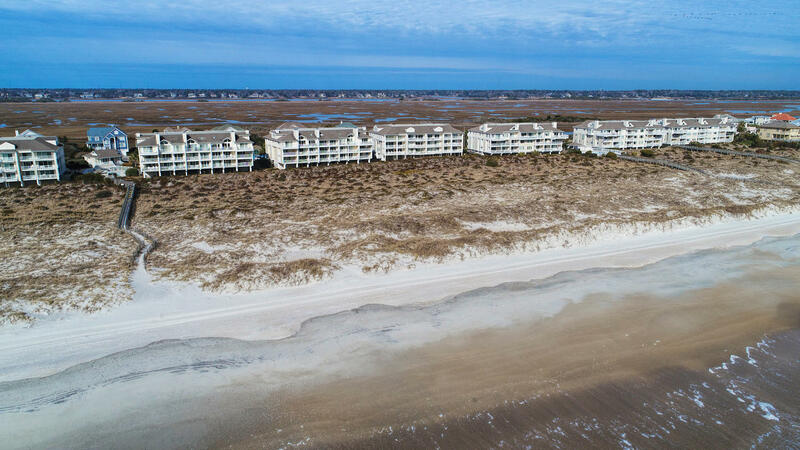 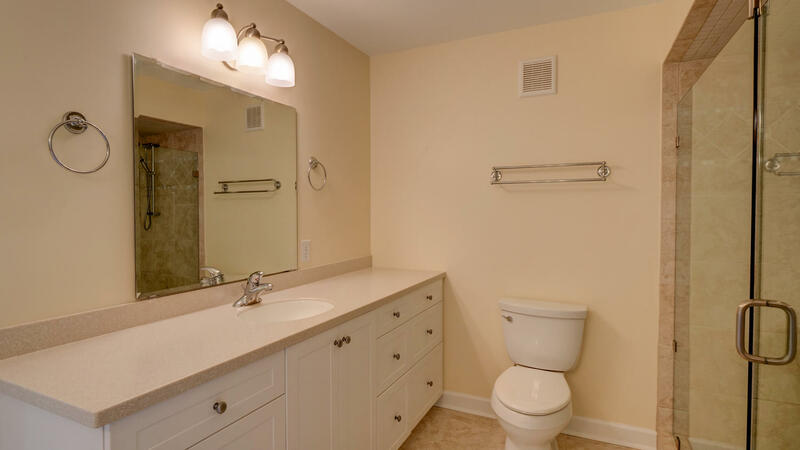 Enjoy breathtaking morning sunrises, relaxing ocean sounds, and an abundance of nature in Wrightsville Dunes, while sipping on your favorite morning or evening beverage. 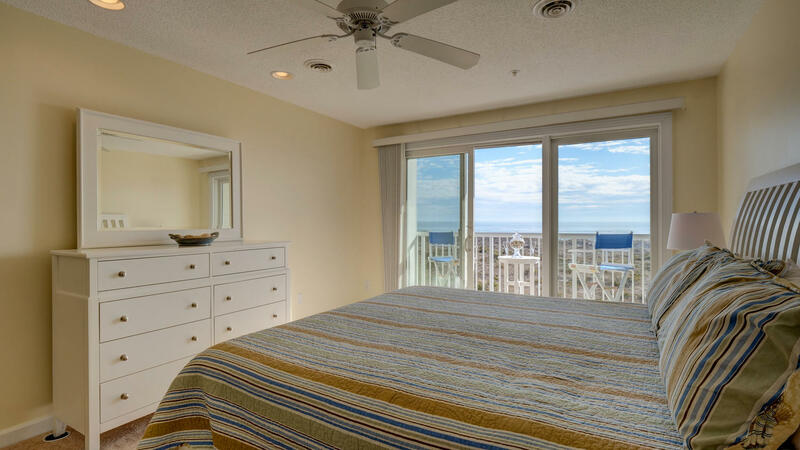 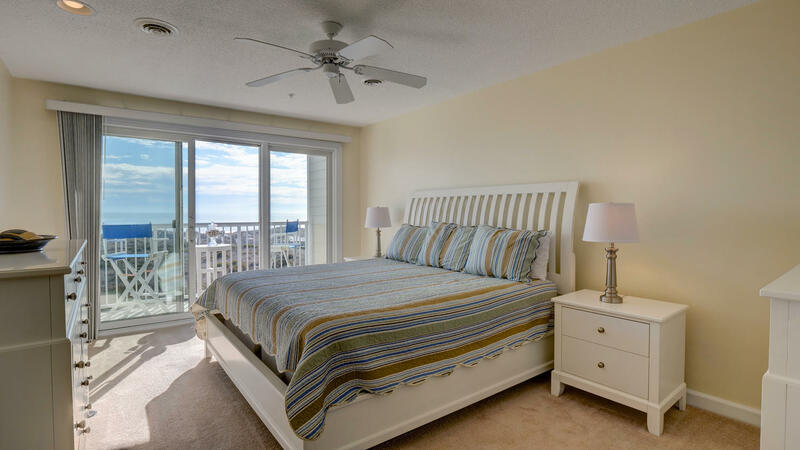 Imagine enjoying a beautiful large balcony spanning from your living area to the master bedroom overlooking the ocean. 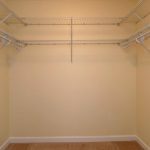 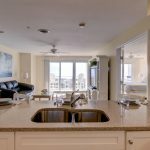 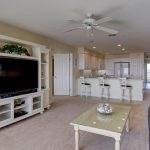 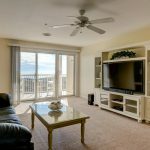 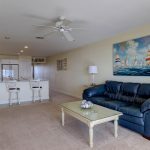 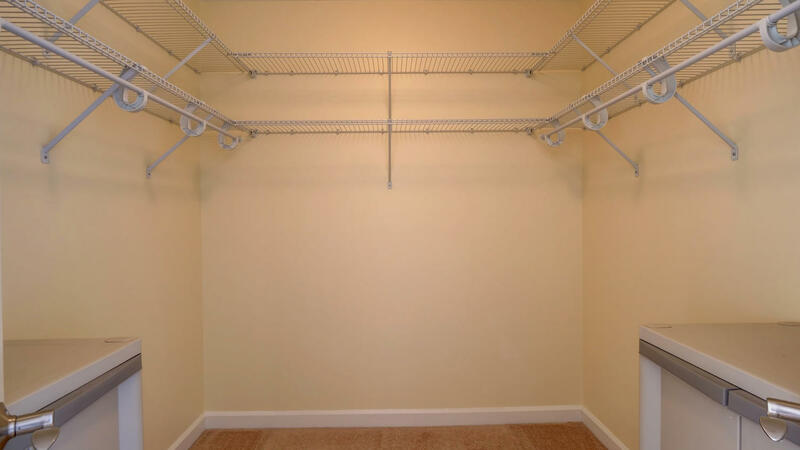 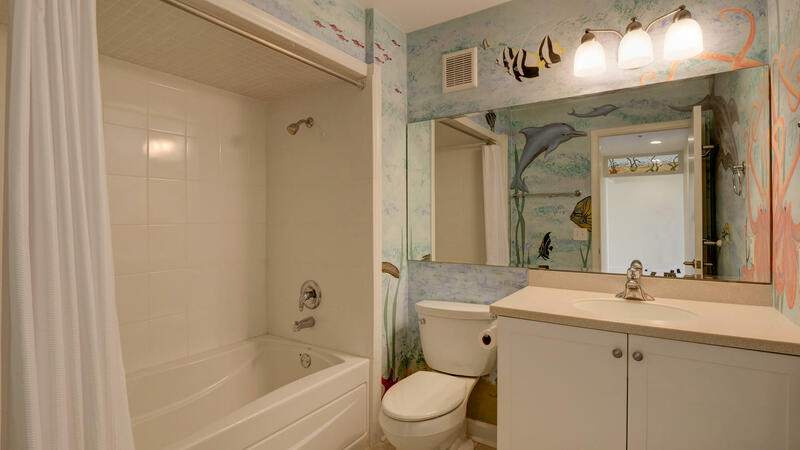 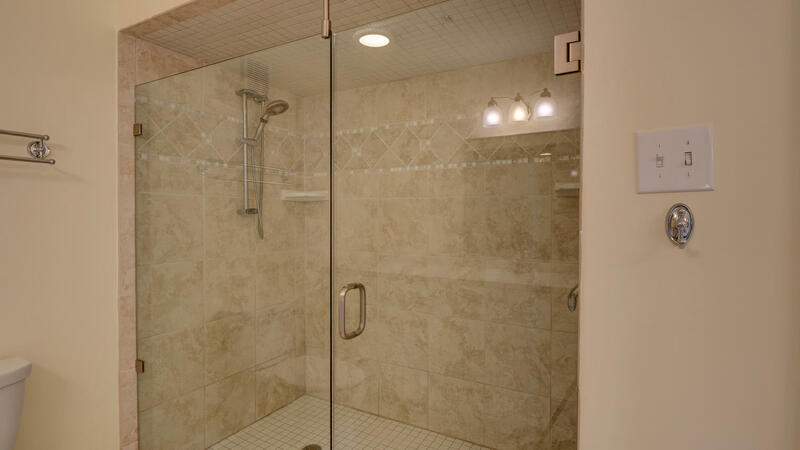 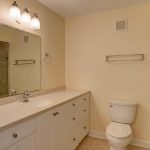 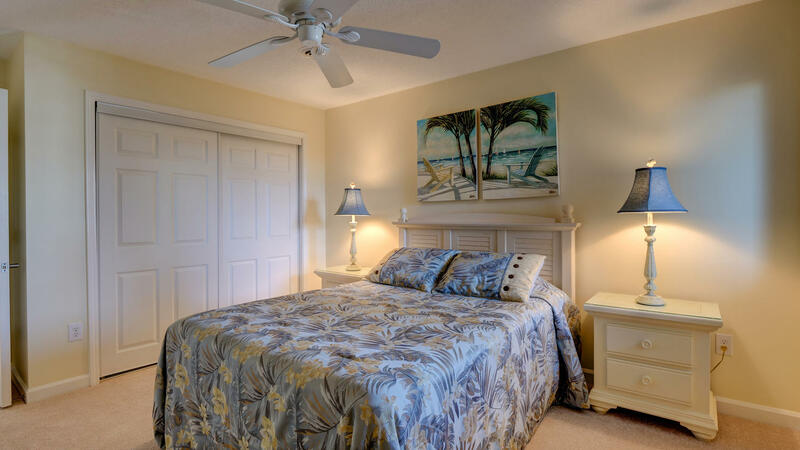 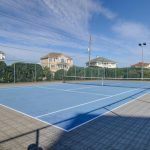 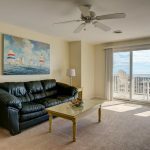 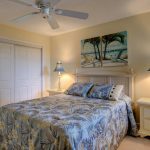 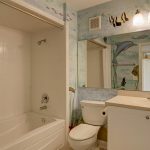 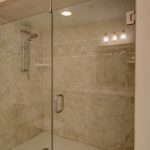 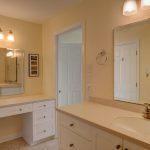 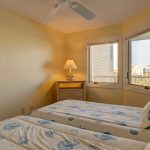 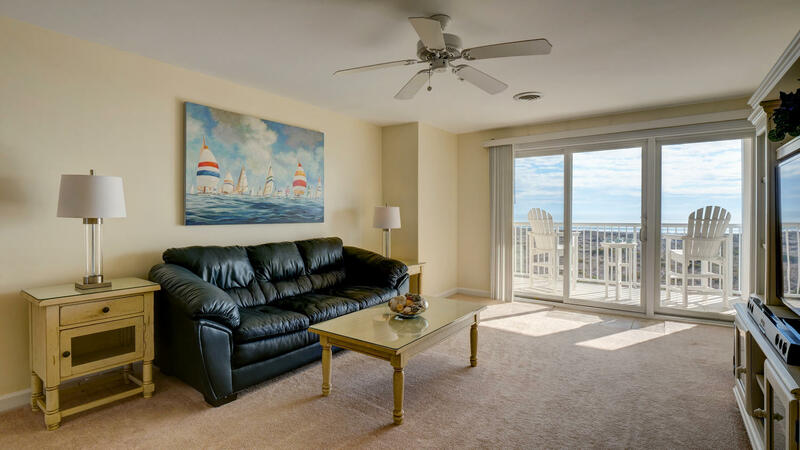 Owner occupied vacation condo in “immaculate condition”. 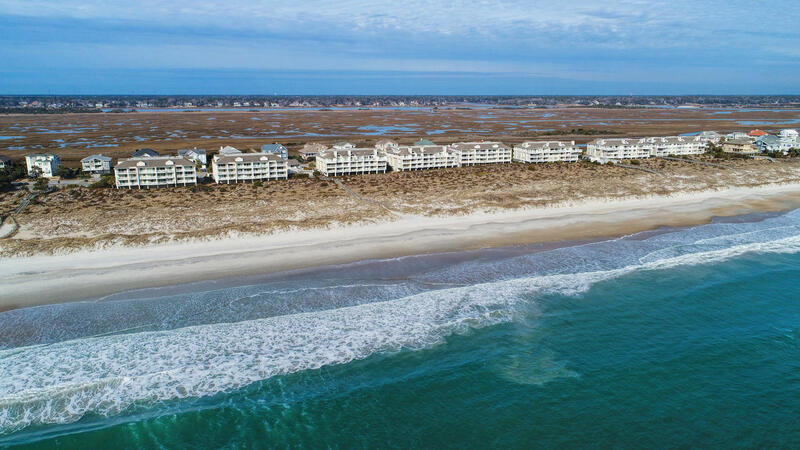 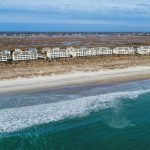 Sun, sand & surfing awaits you on the beautiful island of Wrightsville Beach.